Easily Rank Your Youtube Videos & Boost Your Youtube Channel! What Features Does YTMonster Have? Gives you everything you need for ranking youtube videos, all in one place. Very intuitive web application and easy to use! One of the cheapest ways known to get high quality ranking signals to your Youtube channel. YTMonster is an excellent option when it comes to getting ranking signals to help you rank your videos. Easy way to boost your Youtube channel by getting high quality retention views, comments, likes, and subscriptions. You can level up to gain more points. You have to pay to receive full benefits of the program. However, every company has to make money somehow so we understand this. ​Are you not getting the video views,engagement, and ad revenue that you have hoped for on Youtube? Do you want to look popular and get more views than your competitor or possibly be a famous Youtuber!? Well I just want to stop you here and say thank you for being a productive human being out there who actually wants success for themselves.You are doing a great job at even thinking at this level! Many people have quit their jobs and live a happy life because of the opportunity Youtube has given them. This is why I strongly encourage you to read throughout this blog post, because it is possible. Take my word for it! 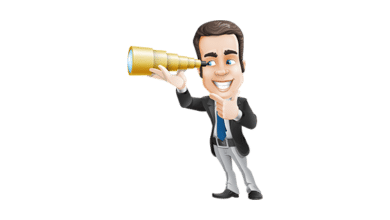 So, if you have or haven’t already started your journey with Youtube, then this guide is for you because you are a special person in this world interested in Youtube marketing. I personally think this is awesome. 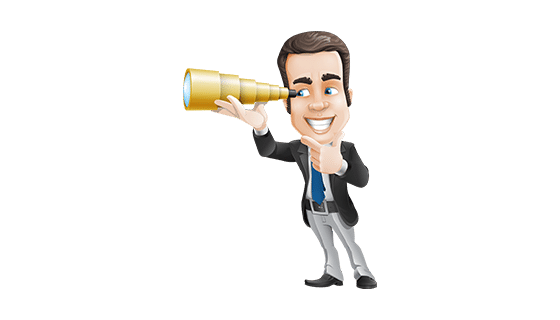 Therefore, I want to mention this special tool that allows you to get the best results with Youtube. Not only does it help you rank your videos, but it helps you look more legit to your real audience. This allows you to look more authoritative to both Youtube and your subscribers. If you follow this tutorial and YTmonster review, then you will be able to rank your videos easily and be a successful entrepreneur when it comes to Youtube marketing. how to earn credits quickly. how to get high retention views on Youtube. how to get likes, comments, and subscribers on Youtube. Simply put, YTMonster is a community-driven platform, which allows you to watch other people’s videos and gain points. 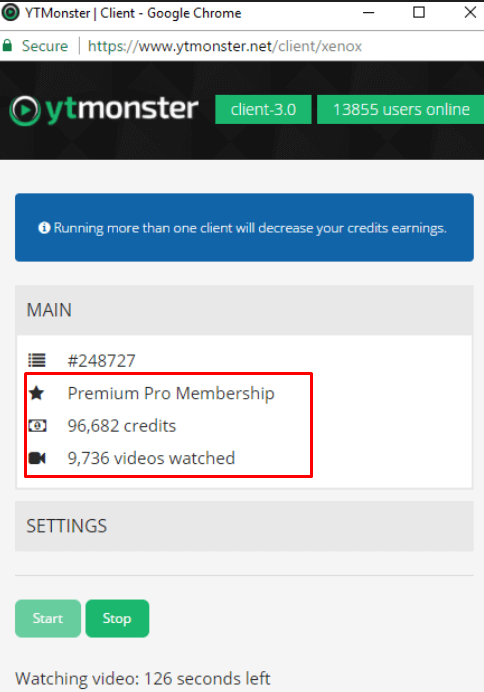 It’s also very easy to gain points, because YTMonster gives you free access to their online client (no installation required) and it runs through all the Youtube videos automatically. This means YTMonster requires nothing from you, except the initial setup of the application. After you have setup everything, you can get back to whatever you were doing and very easily find 10,000 points on your account after a day or two! high retention watch time (very high SEO factor). youtube likes (moderate ranking factor for Youtube). youtube comments (moderate ranking factor for Youtube). channel subscriptions (moderate ranking factor for Youtube). You can also buy credits. If you opt to buy credits, you can save yourself from watching other people’s videos. However, I recommend taking the time to get those free and easy points, via the YTMonster client. Again, later in this YTMonster review I will go over the client and show you how to use it. It almost seems like YTMonster likes to show off their skills and create awesome additions to their web application. At first when I signed up, YTMonster didn’t have half of the stuff they offer now such as the: video optimizer, rank tracker, and level system. It was just a basic system which allowed you to get the points you wanted in the first place. We would then redeem them for the HQ retention videos, likes, comments, and subscriptions. However, this wasn’t enough for the company. They have a lot of competition in the Youtube “boosting” industry. Therefore, they have a ton of features; let me tell you about them. This is the core of YTMonster. I strongly believe that if it were not for the YTMonster client, then YTMonster would not be as successful it is today. This client makes earning YTMonster points very easy. Literally all you have to do is press the client button and press start. The client will then start watching Youtube videos and you will start receiving a ton of points to redeem later! This feature is pure awesome. If you meet your daily quota of video watches per day, then you will get a starting bonus of 500 credits. 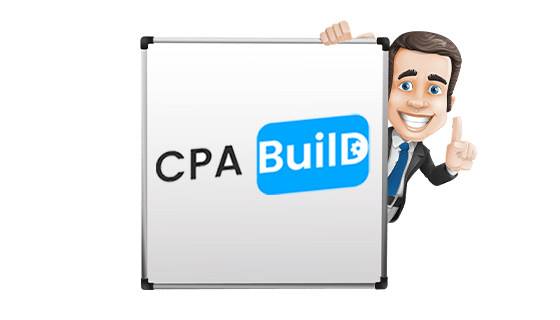 This alone is enough credits to boost up a low-competition video on the search results. This daily bonus makes gaining credits with YTMonster so easy and I just had to mention is on this YTMonster review. Just don’t forget to press the “claim” button! Also, as you level up, your daily bonus gets higher and higher. My daily bonus currently right now is at 2,000! This is one of the most important and helpful features. 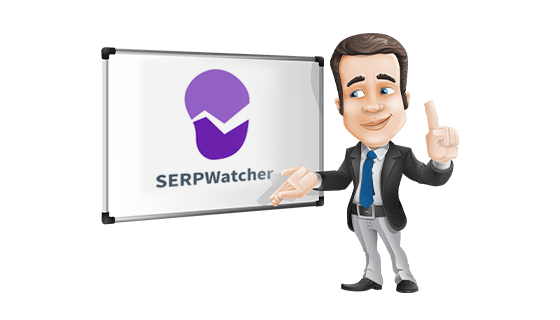 Using the rank tracker, you can track the search result position of your YouTube videos and all the keywords associated with them. This feature is still in its beta mode but as of now it works seamless for me as a Youtube content creator. I’m so excited to mention this feature in this YTMonster review because this just now launched (5/30/2017). Many people will be talking about it, as I believe this is a huge game changer within this industry. 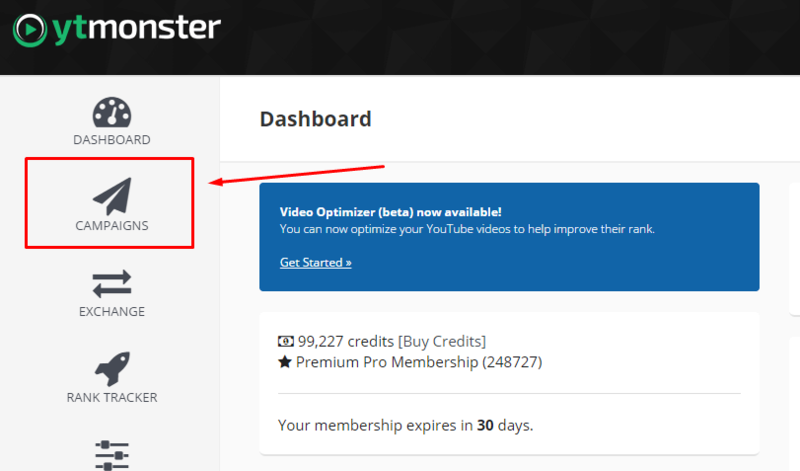 Just content creators alone will be using YTMonster’s video optimizer + rank tracker because it’s free. When using this feature, you can optimize your YouTube videos and make them rank higher in the search results on YouTube. With this section, YTmonster members can subscribe, like, or comment on other people’s channels. This is how the likes, comments, and subscriptions get fulfilled. You can earn a lot of credits this way. However, I have noticed that this section is not really updated. Therefore,for the purpose of this YTMonster review, I recommend earning your points from the client. For example, when I test the subscribe feature, I need to click “Subscribe”. It then brings me to the requestor’s Youtube url so I can subscribe. This is where the magic happens. 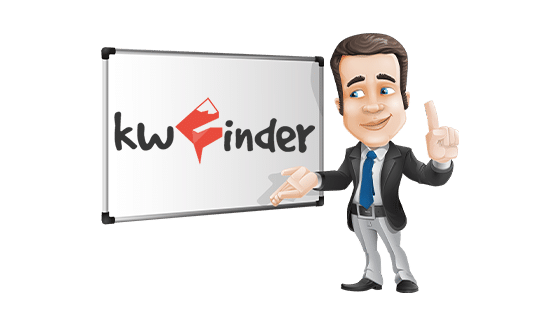 This is where the users can start their own campaigns to request views, likes, comments, subscribers for their YouTube channel and video content. I will show you how to create your own campaign later in this tutorial. 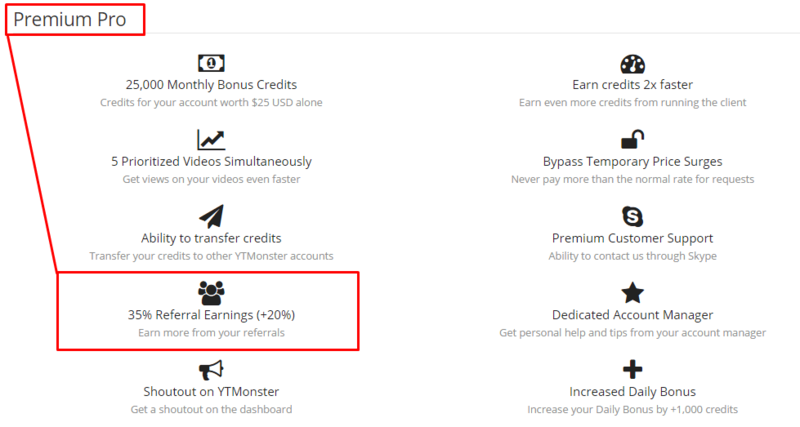 Not only can you earn points with the YTmonster client, but you can earn points from other users by simply spreading the word and getting referrals! YTMonster is a very generous company when you refer people to them. First off, your commissions all depend on your membership. The more premium of a member you are, the more you are able to earn from your affiliates. Currently as a basic member, the commission ratings are 15 percent. With the premium pro membership the commissions are 35 percent. Quite a difference, huh? With our current brand, Wealthy Hustler, we have used every single one of these features. Due to this, it has enabled us to improve our Youtube outreach campaigns and makes earning credits a lot easier with YTMonster. People can talk and feed you bull**** all day long. But what really matters is that the person talking really needs to prove what he or she is saying. 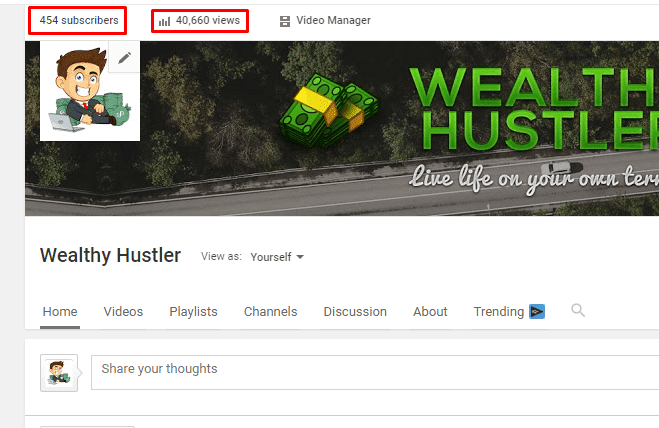 So, this is why I am showing you how easy it is to earn with YTMonster. First off, I recommend that you find a computer that can be dedicated towards watching YouTube videos. This is so you don’t get sidetracked and accidentally close your YTMonster client by habit. I did this all the time. That is until I found a computer I wasn’t using and just ran the YTMonster client from there. Please Note: ﻿This is only a recommendation. If you do not have a separate computer to use for YTMonster, then just use your personal computer or the computer you are using right now. ? Enter your details in the respective fields. Please ensure that the details are correct as per your knowledge. Go to your email inbox which you have used in your sign up process. There you will find an email asking you to confirm your registration process. Click on the link in the email to confirm your account. Visit the YTmonster website and log in to your account. After logging in, you will see a panel or Dashboard. In the dashboard, you will see a client button. Click the client button. If you are annoyed by the volume of the videos, you can turn them all the way down so that they don’t have to listen. Once you start watching videos, your points will rack up and you will start earning credits. UPDATE: Okay, now the time is ​21:23. This is how many points I have. Not bad! I was able to watch 34 videos, totaling approximately 500 points! Now, let’s create a campaign and boost our videos. Now that I have showed you how to get points for YTMonster, it’s time to finally reward yourself and redeem those points for either Youtube video views, likes, comments, or subscriptions. In this part of the YTMonster review / tutorial, I am going to be redeeming some views and likes on my notorious Mario Sports Superstars video. Now this is the important part. 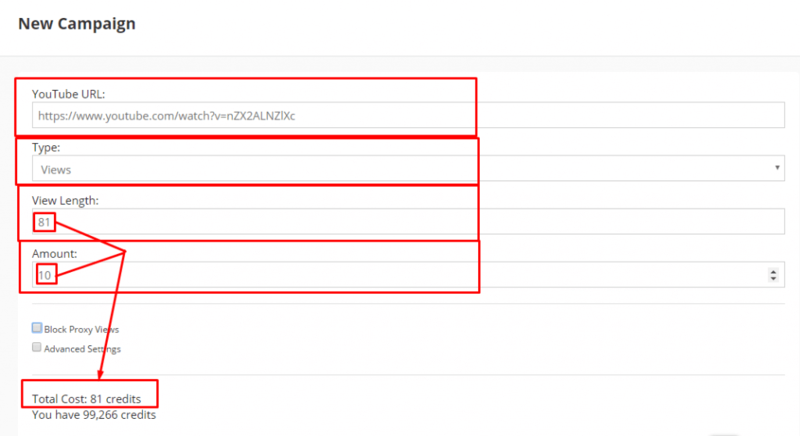 In your video URL, put your fully qualified Youtube URL in. Next, you need to either select : “views, comments, likes, or subscribers”. I chose Views. Now, you need to spend how much ever you can afford! I am going to go ahead and just say I need 10 views. This is so I don’t “waste” a bunch of points and I can show you my stats in a timely manner. Click Redeem. After that, you are done. You will now start getting what you have selected. First off, as some of you may know, YTMonster has overcame a lot of stress & threats against their company. At first,competitors of YTMonster sent several illegal DDoS (Direct Denial of Service) attacks to their servers and caused a lot of down time and loss of business for them. YTMonster’s competitors were hoping that they would just give up, but they didn’t. In fact, YTMonster did the exact opposite of that and overcame with glory. So I wanted to be very fair to them when writing this YTMonster review, because they deserve it. Now, I don’t know about you, but that’s the number one thing I look in towards using a service. I want to make sure that there are people that have the same qualities as YTMonster and really are here for a long time. YTMonster is also extremely smart with their marketing strategies and opportunities they provide for starting Youtube content creators. They make it so easy for you to market your videos, so that you know you are on the right track. YouTube users of all levels can use YTMonster effectively for his or her benefit. The user interface is very easy & simple to use and operate. There are no ambiguities involved in the process. 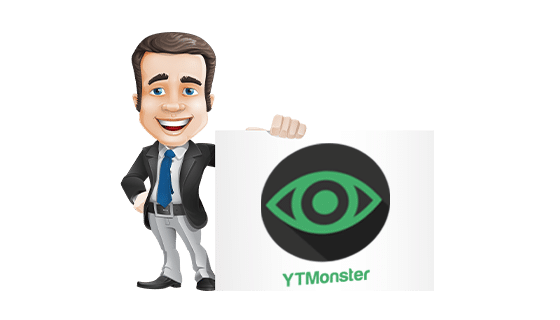 Everybody should be entitled to showcase his or her videos to a global audience and YTmonster provides that very platform. Every user can use it for his or her best benefit. I also really like the Keyword Tracker and the Video Optimizer, which were not present when I first signed up. Due to this, I believe YTmonster has become more powerful and effective than ever. YTmonster is everything you are looking for to make your YouTube videos a hit and your YouTube channel popular. It is highly recommended from me from this YTMonster review. This fast and high quality service will increase your chances to boost your YouTube ratings and you can see the results within days of using the service. I hope you like the YTmonster review and will start using the service to experience the immense benefits by your own. If this YTMonster review / tutorial was helpful to you, I ask that you please share this to your friends and family. Hello, a query, how do I get an affiliate ?. I have a question, I use campaigns feature for 150 views of my video, after complete I check my channel but my video only have 60 views even after wait for 72 hours…what’s wrong with my ytmonster acc 🙁 ? UPDATE: I came across this http://prntscr.com/ge15ma Did you get your 150 views yet? If not, i’d be happy to give you 150 views free! just stumbled on your site, loving it so far. i dont know it ytmnster allows it, but it might be a good idea for those that don’t have a pc free (or don’t want to pay for electricity), but you can probably run it 24/7 on a free amazon vps ? I did all the points, then I chose the campaign to increase 600 views, but I only got 150 views and the view could not increase even after I added another 200 view, so Ytmonster is having problems? I am also using YTMonster from last 2 days. I read some reviews about YTMonster online and most of the reviews concluded that YTMonster provides fake/bot views which we will damage my youtube channel. Is it true? Does YTMonster really provides fake views?